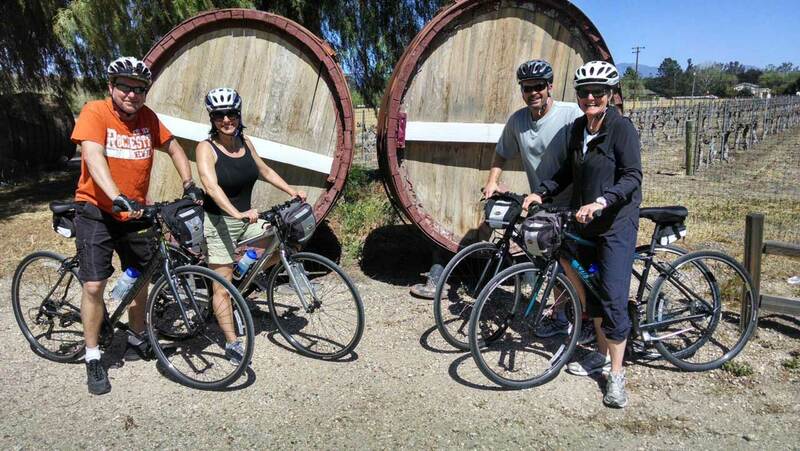 This tour highlights the best of the Santa Ynez Valley. 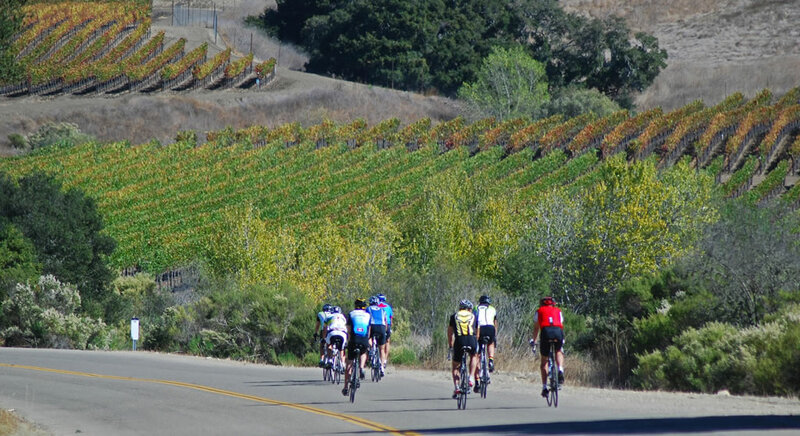 You will pedal past the vineyard land and horse farms before riding north to the base of Figueroa Mountain. 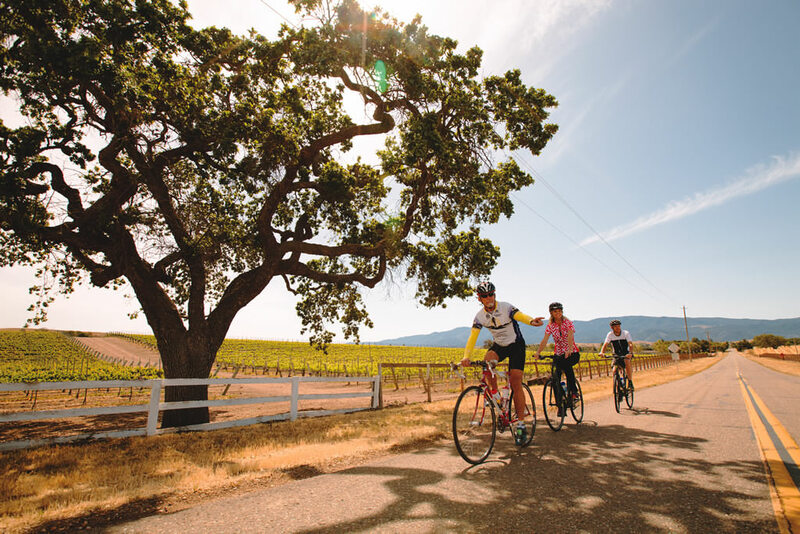 After our signature farm-to-table lunch at a winery followed by wine tasting, your ride continues into Ballard Canyon past grasslands, apple orchards and rows of grapes. 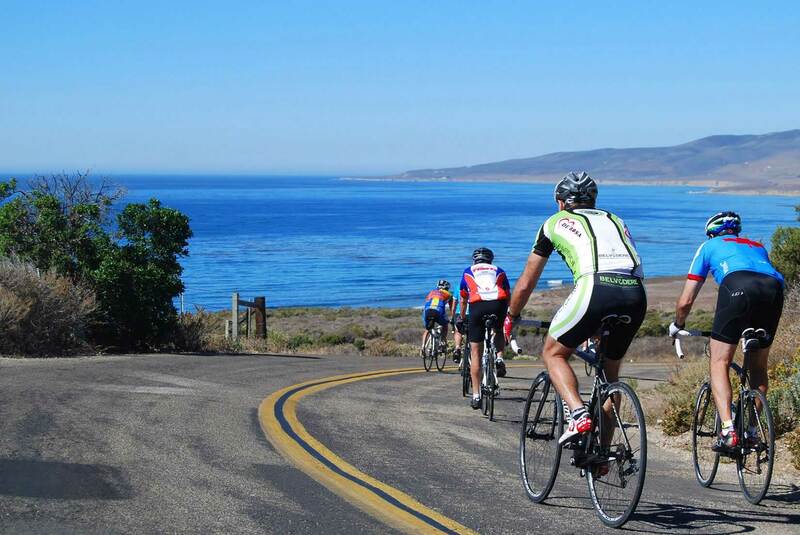 The Jalama Beach Ride is one of the most challenging daily tours including roughly 5000 ft of climbing over 75 miles. 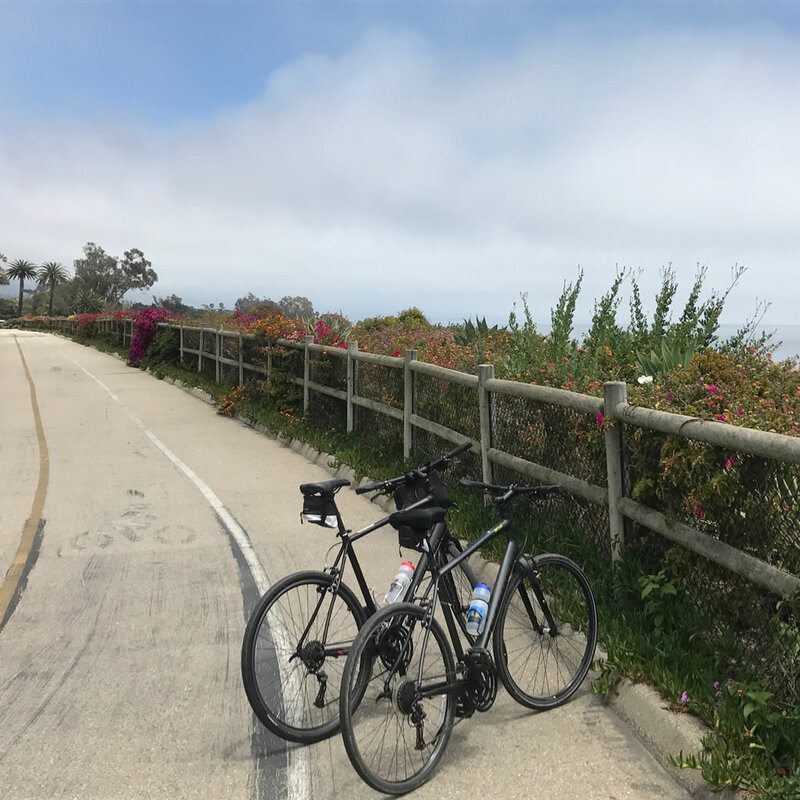 This route travels out Santa Rosa Rd onto Hwy 1 and continues to Jalama Rd which is windy and includes 3 significant climbs before reaching the remote Jalama Beach County Park. 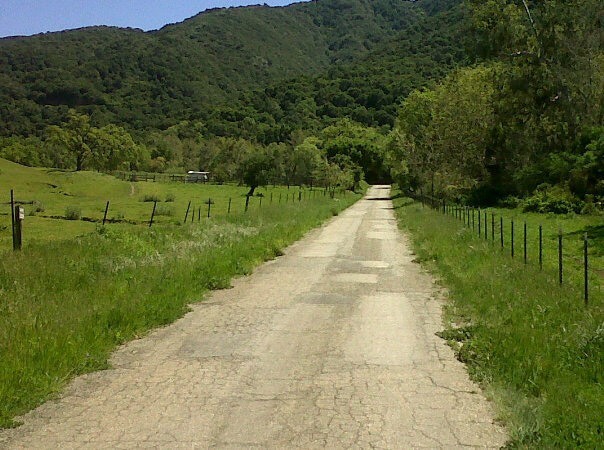 The Jalacino Grade is the steepest pitch covering over a mile before the long descent into the Jalama Valley. SAG vehicle is available. Shuttle back from the beach for those who prefer not to bike back after a delicious and renowned Jalama burger and/or healthier options lovingly prepared by our chef.